The frequency of illegal activities is frighteningly high as far as concerned with digital currency, as there is no direct control applied over it. 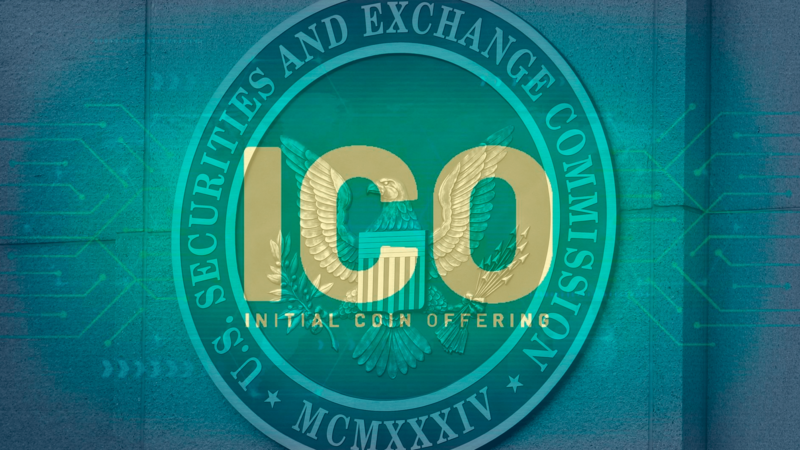 So, to tackle the issue, Stephanie Avakian who is co-director of enforcement at U.S. Securities and Exchange Commission (SEC), stated that the regulatory agency would be suggesting “more substantial remedies” against people who are not following initial coin offering (ICO) registration requirements genuinely. As indicated in a speech she gave on Sept. 20, Avakian precisely described the specific set of principles on which agency’s decision-making process can depend upon regulation. After that, she moved on to how the SEC was dealing with “misconduct” in the ICO and virtual asset space. In the opinion of Avakian, the SEC made efforts to be aware of how to operate with ICOs registration cases that are not fraudulent. She further added that the agency is concerned about authentic ways to raise money at the same time making sure the legal protection of investors. She mentioned that the agency has issued numerous public statements to acknowledge investors about concerning activity in the ICO space, explicitly highlighting one last November that discussed the rise in ICO promotion by celebrities and other public figures. And the “anecdotal evidence” following the announcement indicated to a “dramatic decline” in the amount of celebrity-endorsed ICOs, Added by Avakian. Apparently, this busy week of SEC has ended with the recent speech of Stephanie Avakian. Amid that, the regulatory agency revealed that bitcoin ETF would face a formal review process by VanEck and SolidX. The proposed ETF grabbed attention, as it would hold actual vitcoin instead of virtual currency futures contracts. And it is supposed to keep up with “comprehensive insurance” to protect investors against loss or theft of the bitcoin. It seems as though crypto-world is getting SEC and government both grippingly engaged these days ! !